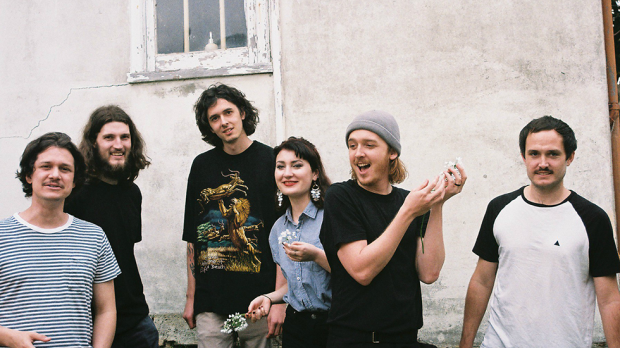 Local outfit Ah Trees have released the follow up to their debut EP, with their new single Do It All Wrong. Check it out below. To celebrate they are playing The Bird this Friday, October 27. Do It All Wrong is more of a dance number compared to previous tracks and features keys, synths, chorus-laden guitars and disco-inspired rhythms. The single is the first from the band’s upcoming second release and includes guest vocals by Sydney’s Moody Beach. Vocalist Ryan Adair’s lyrics explore the generational anxiety that comes from living in an era filled with bad news, morally bankrupt decisions and uncertainty in the future. Listen to Do It All Wrong below. Ah Tress play The Bird this Friday, October 27.